People all over Facebook are soaking themselves with ice water to bring awareness to ALS — including Facebook CEO Mark Zuckerberg and Chief Operating Officer Sheryl Sandberg. But how widespread has this been? Facebook released statistics Friday, showing that 15 million people across the social network have posted about, commented or liked a post related to the ALS Ice Bucket Challenge. People have also posted more than 1.2 million videos. The spread structure is centered around Boston. Each line represents at least 10 connections between nominators and nominees for the challenge. Many attribute the challenge to former Boston College baseball player, Pete Frates, who was diagnosed with ALS in 2012, which could explain the concentration in Boston. Here’s a look at how the Ice Bucket Challenge spread throughout Facebook over time. Click the chart to enlarge. 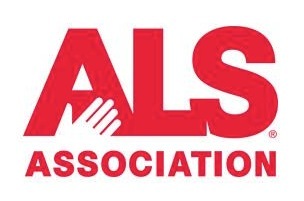 Readers: Have you taken the ALS Ice Bucket Challenge?